CLEANOLOGY®: SD’s Best Housekeeping Service in 2018! Cleanology® participated in another successful SDAR EXPO for REALTORS® and affiliates at the San Diego Convention Center.  Cleanology® Would Like Your Votes In The Union Tribune’s 2017 San Diego’s Best Readers Poll!